The main challenges that publishers face in cross-media advertising sales management. 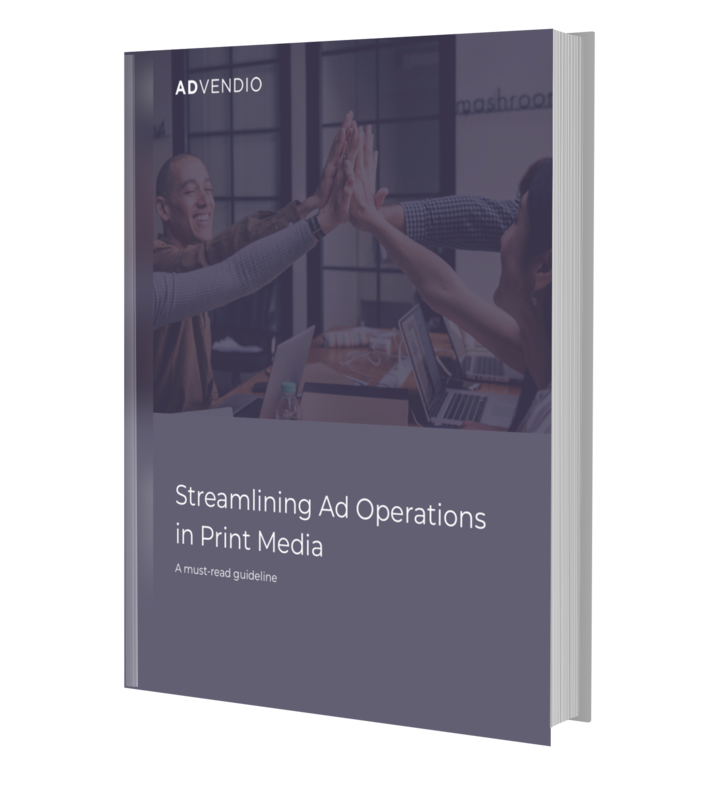 Appropriate solutions that are available to streamline ad operations . Lessons from disruptors in the print and magazine business. Newspapers and magazine publishing are in the middle of a cross-media revolution as they spread their content and ad campaigns into digital channels. It’s in the best interest of all legacy print media groups to have their ad sales operations on board.